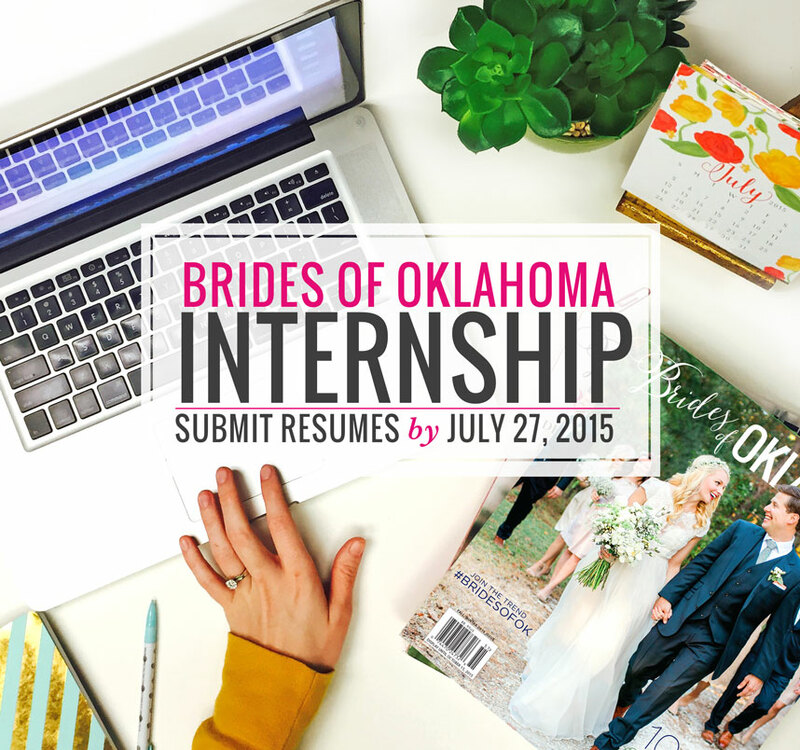 Interested in a fall internship with Brides of Oklahoma? We’re officially looking for interns to join our team! 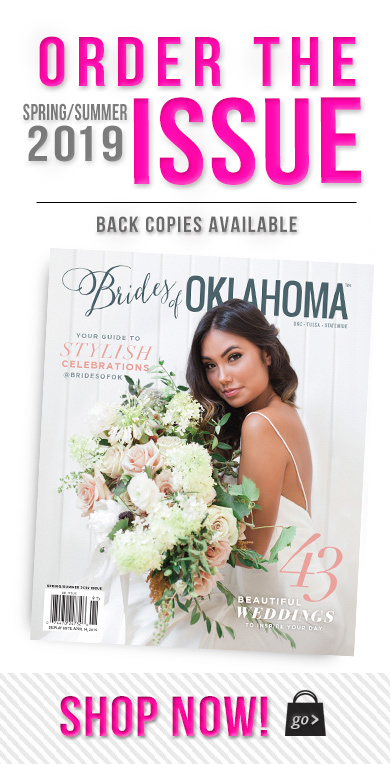 If you’ve ever dreamed about working for a beautiful magazine in the great state of Oklahoma, the opportunity has arrived! 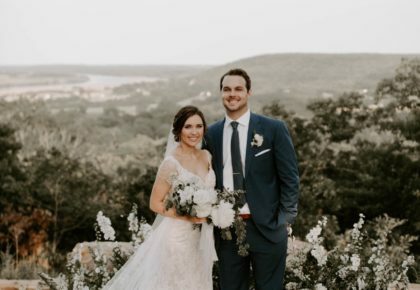 Applicants must be a college student majoring in PR, Advertising, Communications, Marketing, Online Media, Graphic or Web Design or a related field. We prefer seniors or juniors who have some knowledge of Adobe InDesign and Photoshop. 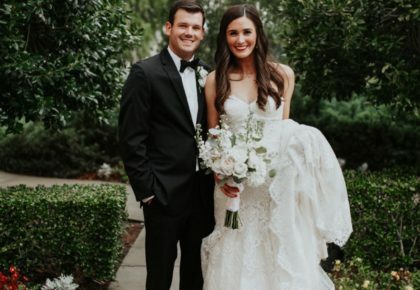 We are looking for someone who is a self-starter, full of creative ideas, loves weddings, is organized and most importantly a strong writer. The internship is unpaid, but can be used for college credit. 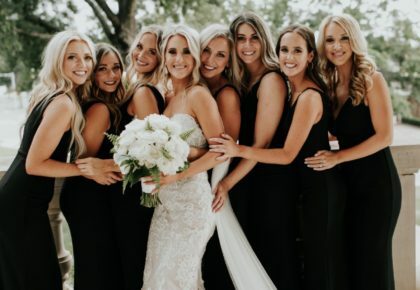 If you are interested in gaining tons of experience, working in an exciting, fast-paced environment, please send your resume and availability to Jennifer Mathis at jennifer@thebridesofoklahoma.com by Monday, July 27.